In the State of Florida, aggravated battery with a deadly weapon is a second degree felony punishable by up to fifteen (15) years in Florida State Prison and a fine of $10,000.00 if convicted. Aggravated battery is codified by Florida Statute 784.045 and is defined as committing a battery (which is touching another person against his or her will) and either (1) purposefully causing great bodily harm, permanent disability, or permanent disfigurement to the victim, (2) using a deadly weapon, or (3) knowingly committing battery on a pregnant person. Recently in Palm Beach County, a criminal case made the news when a defendant was charged with aggravated battery with a deadly weapon after allegedly hitting her spouse with a glass candle holder. A “deadly weapon” does not have to be a firearm or even a car. Instead, a deadly weapon can be virtually any object that can be threatened to be used to cause death or great bodily harm to another person. Interestingly, if that defendant had used her fists instead of the candle holder, she likely would have only faced charges for simple battery, which is punishable only by up to one year in county jail and fine of $1,000.00. There may be applicable defenses in an aggravated battery case, including but not limited to self-defense. A Florida criminal defense attorney will be able to review a battery case and the facts surrounding the incident, determine whether there are any applicable defenses, and talk with the State Attorney’s office to attempt to negotiate a favorable plea bargain or a reduction of charges. 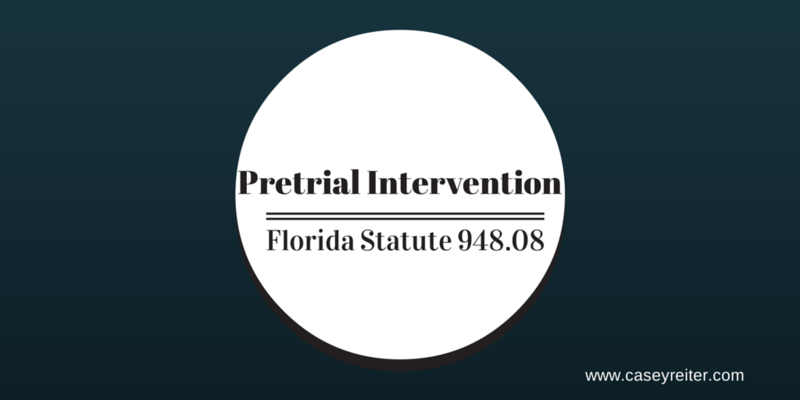 A felony conviction in Florida is serious and will have severe consequences. Anyone facing battery charges in the State of Florida, including aggravated battery, should discuss their options with a Florida criminal defense attorney.